This week in Beyond Beyond one of our exercises is to search our home for the right light. These photos were snapped as the early afternoon sun started streaming into our “den”. Lovely light Sheila. I especially love the 2nd image..which is very airy and dreamy! 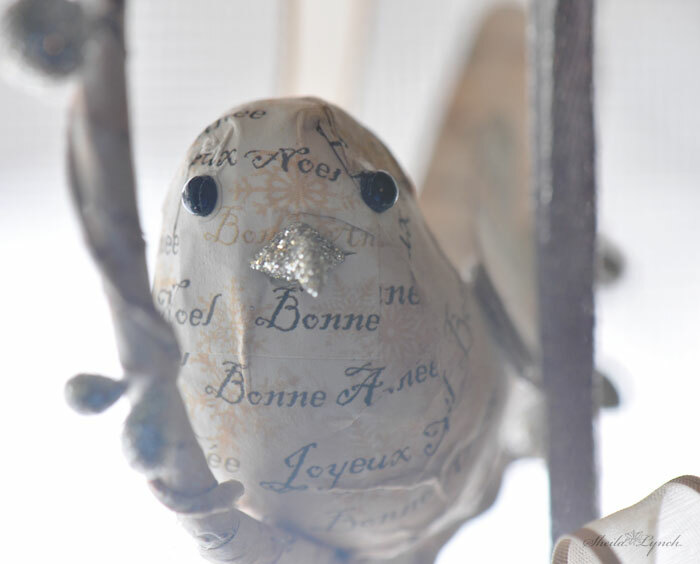 Love the bird! Such beautiful light.. 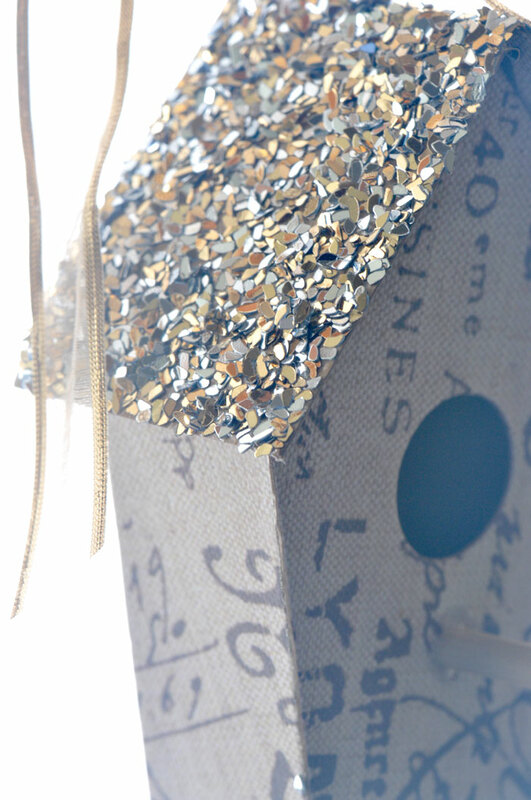 I just love this Birdhouse.. Perfect for this weeks lesson over at 2B..
What a cute little bird house the added light makes it look so wonderful. 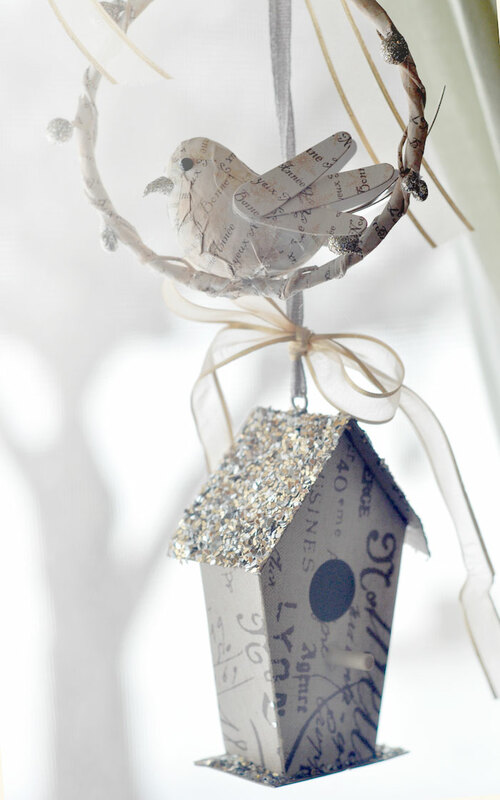 Lovely lighting...and the bird/birdhouse are adorable! These are so precious! The light is perfect it makes them look soft and sweet. My favorite is the second image so light and dream-like.